The 2013 Scott Smith Alumni game was a spirited affair, with alums and seniors holding nothing back. The 2013 Outstanding Alumni award honored Rory Hyland, who, among other things, led Prep to its first IAC hockey championship in 2002. The 2013 Scott Smith Award honored the formative role and seminal contributions of Peter Black to the Prep ice hockey program. Many thanks to the parents and underclassmen who made the event run seamlessly. The 2013 Outstanding Alumni Award honors Rory Hyland (’02), team captain for Prep’s first IAC hockey championship in 2002. During his four seasons on the ice (1998-2002), Rory gained recognition as one of Prep’s greatest player of the golden years era: fast, agile and highly skilled, he could steal a puck with a poke check better than anyone, and then in a flash, bury the puck into the opponent’s net. At Prep, he broke on the scene quickly, second in scoring as a freshman. During his senior season in which he served as team captain, he led the team to program’s historic first IAC championship. His years at Prep marked a turning point in the upward trajectory and raised expectations for the program’s success, skating with longtime hockey buddy Phil O’Donoghue, one of Prep’s all time great defenseman. Rory’s sports and leadership skills were notable, serving as the team captain of both the lacrosse and hockey teams as a Prep senior. From Prep, Rory played college lacrosse at Brown University. Afterwards, he returned home as a “Man for Others” to help coach Prep lacrosse during their storied 49 game win streak. 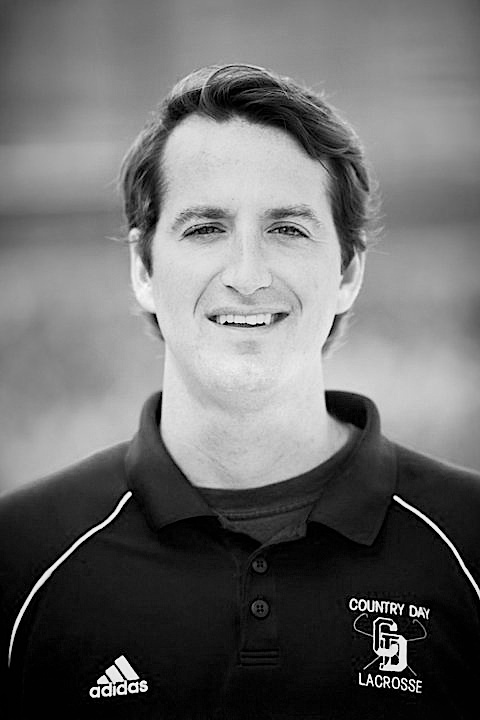 Rory moved to San Diego 5 years ago, where he teaches math and continues his commitment to youth sports as the lacrosse coach at La Jolla Country Day. In his first year, he led the program to their first ever Coastal Conference title. 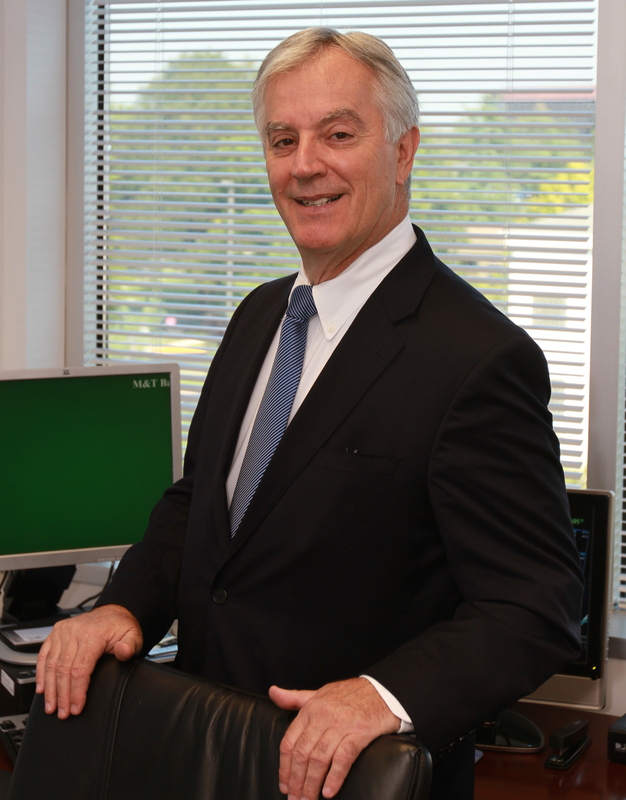 The 2013 Scott Smith Award honors the formative role and seminal contributions of Peter Black. Peter is a native of Portland Maine, but a lifetime Washingtonian since childhood. His youth recollections include playing pickup hockey on the C&O canal. A graduate of the College of the Holy Cross, he became a hockey fan there watching the college career of future hall of famer Bobby Orr. Peter passed his love of hockey to his sons, Peter II ’05 and Michael ’07, who began playing in the Montgomery Youth Hockey as young boys. At Prep, Peter and Michael were embodiments of the ideal student-athlete. Both were Deans’ list students and strong hockey players. Watching his sons playing together at Prep was one of Peter’s greatest hockey experiences. Peter managed the team at Prep for 3 years, following both John Highland and Scott Smith. From the early beginnings of the Prep hockey team including 6AM practices at outdoors rinks, parent drivers, mismatched gear and a fledgling league, Prep hockey has flourished from Peter’s early commitment, envisioning and working to build a foundation for the team of today. Together with Coach Brian Maloney, and Prep President Father Bill George, he helped to help make hockey a prominent sport at Prep. Players remember dinners hosted by Peter and his wife Judy during the Purple Puck tournament. This was especially helpful for the families of the Canadian players that were on the team as they were given the opportunity to get to know the families of the day students. Known as a great ambassador for the program, Tim Healy, a former assistant coach, used to call Peter “The Mayor” because he always wore a suit to the rink and everyone would greet him. Following Prep, Peter has continued with contributions to his son’s experiences in club hockey at Georgetown (Peter) and Duke (Michael), as he managed the Georgetown club team for four years and remains active today with that program. The Prep Program recognizes and stands indebted to the contributions of many- among whom “Mayor” Peter Black deserves our thanks as the Scott Smith Award Honoree for 2013!